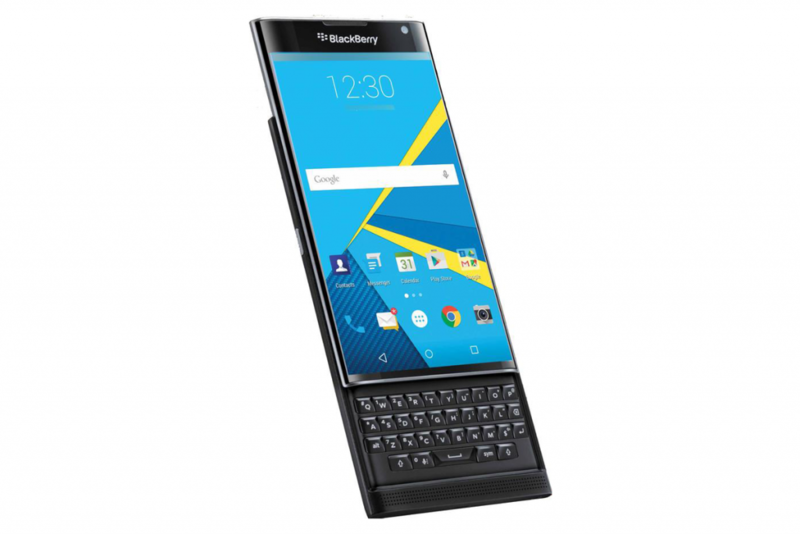 BlackBerry, for a lot of us, is synonymous with smartphones and communication devices. While the “smartphone” label was pretty much popularized when iOS and Android started to become popular, the fact is that before them, there already were a vast number of Internet-enabled, powerful devices – and BlackBerry was the business standard for most companies. Bringing together solid hardware and a physical keyboard coupled with exclusive software for easily messaging and communicating with your contacts, the company carved a nice little niche for themselves, but that position soon eroded once modern smartphones started to roll around. Now, BlackBerry is throwing their hat back into the ring yet again, this time embracing Android and bringing together the best of both worlds. Is the bet going to pay off? Let’s take a look and find out! It’s nice to see BlackBerry back. While the company has been reluctant to accept modern mobile operating systems, sticking with their proprietary BlackBerry OS until now, it did have a number of close encounters with other platforms, by releasing BBM for Android, for example. 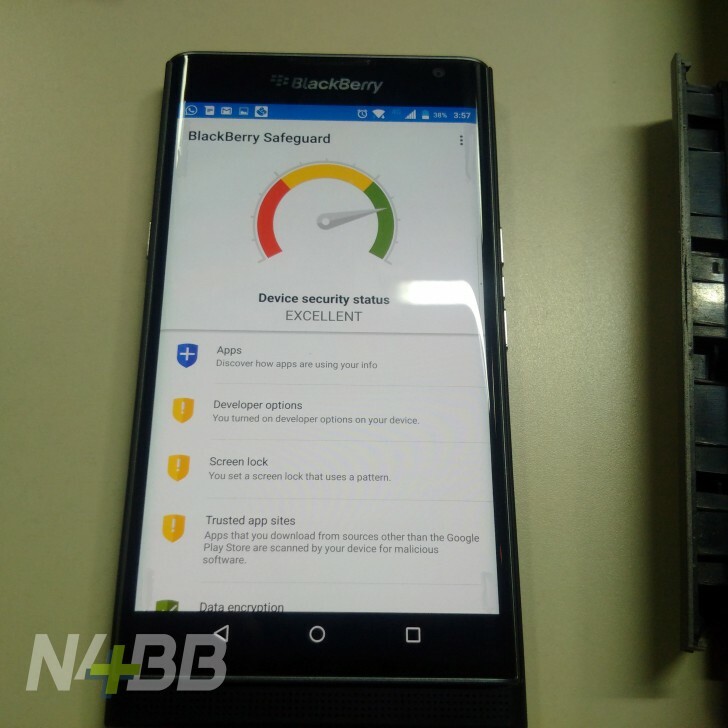 The company has mainly acted as a service provider for the BBM platform and as a support layer for existing BlackBerry devices, with hardware releases being few and far between these days. 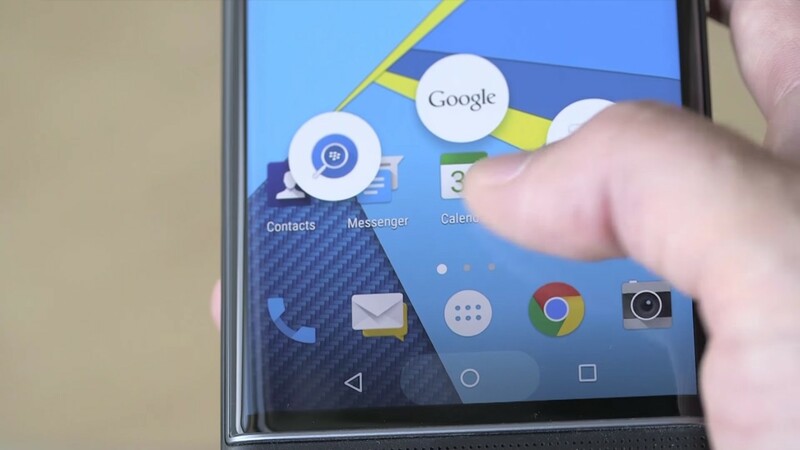 However, that might be about to change very soon with the company’s newest device – the BlackBerry Priv. The Priv is the company’s first Android-powered device, and the good news is that, for a first attempt, it’s kind of cool. As you might have guessed from the name, one of the main features about this device is privacy – this is not a budget device aimed primarily at consumers. Instead, BlackBerry wants to keep their enterprise market and is targeting primarily companies, with features and assurances made especially for them. The Priv will ship with a number of safety standards in place, and the company wants to make sure that this device is adequate for big business. 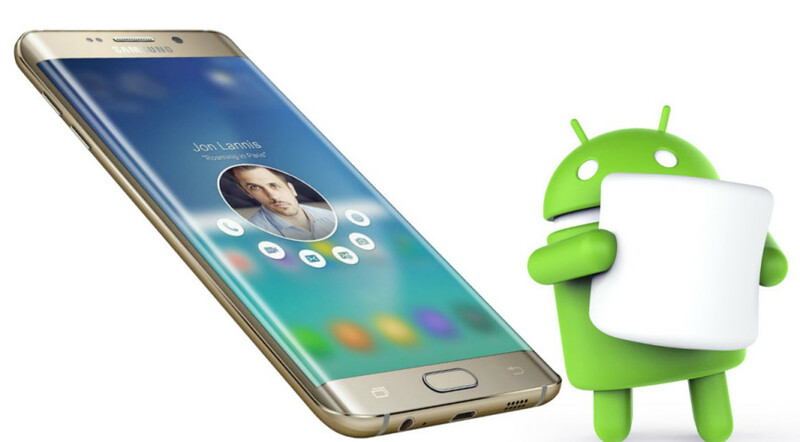 This includes things like a safety framework for voice calls, encrypted messaging, non-tampering software and regular warnings about security concerns like troublesome apps or features. You can read the outline of their privacy standards by clicking here. Overall, this is a really promising entry by BlackBerry into not just the Android market, but the phone market in general. While their proprietary devices have always been solid in terms of hardware, this feels like a new generation, and the fact that it runs Android makes it the kind of device people would actually want. The Priv checks a lot of marks for Android fans – a nice screen size, a physical keyboard, great battery, great camera, awesome design. 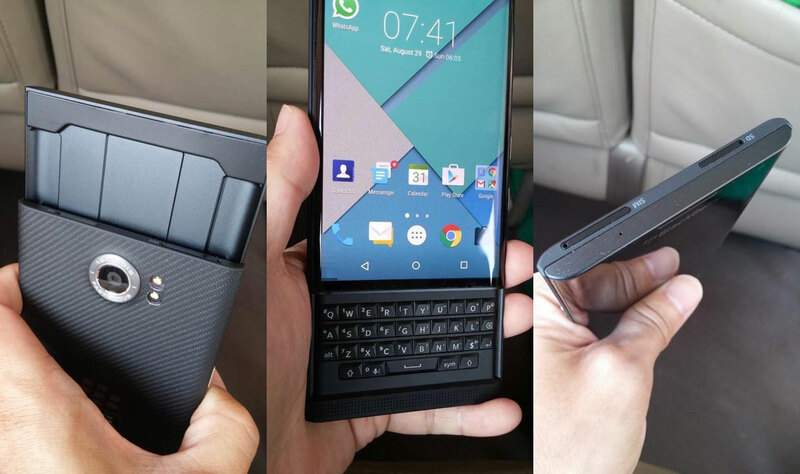 And it came out of nowhere, with a lot of people expecting BlackBerry to leave the hardware business altogether. We’ll have to wait for the official release to see if this device gains a following, but as far as I can tell, BlackBerry did no wrongs here. The price is a bit steep for consumers, but I would be willing to bet that if it does well, there could be a consumer version without any of the privacy customizations and at a more affordable price. Let’s hope the market gives it a chance. HTC One versus Samsung Galaxy S4: Which Android Phone is Right for You?